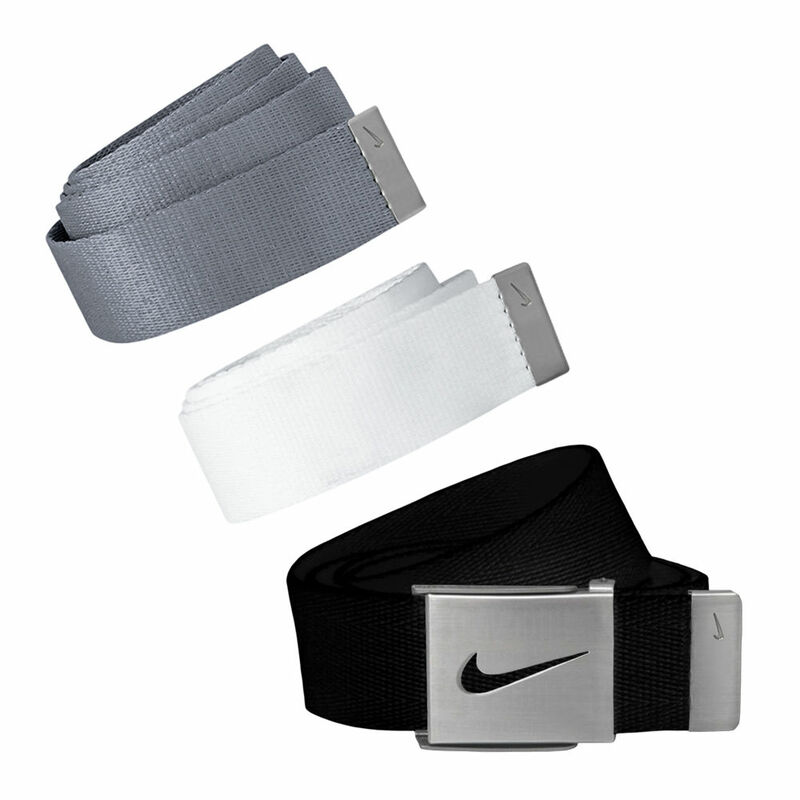 Головна › Sporting Goods › Golf › Nike Golf Men's 3 in 1 Web Pack Belts, One Size Fits Most - Select Colors! Unique clamp buckle allows you to choose which color belt to use that day. Buckle features Nike "Swoosh" logo cutout. Belt straps are made of a durable 100% synthetic fiber, and fit up to size 42".